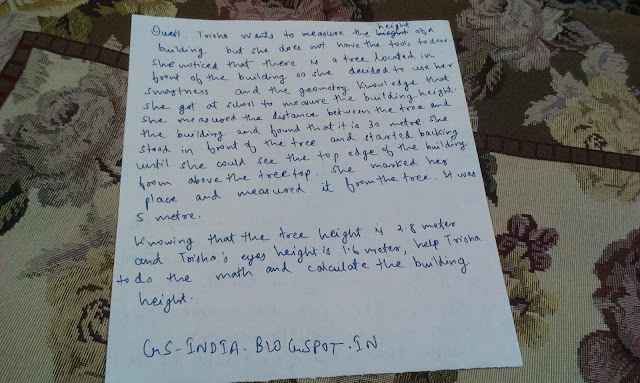 In this video I have first completed the incomplete portion of my previous topic (one question which was left) and one more concept involving similarities of triangles. 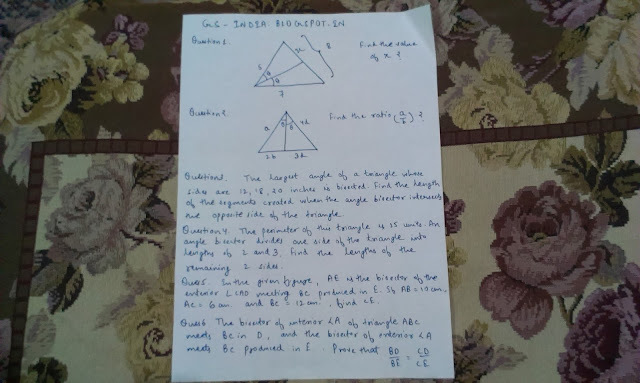 I have told that how we can find the ratio of areas of two similar triangles and have discussed an example explaining the concept. I thank u a lot for providing an excellent set of lectures,where the concepts are delivered with a good set of problems.I also thank for your efforts to explain both in english and hindi.